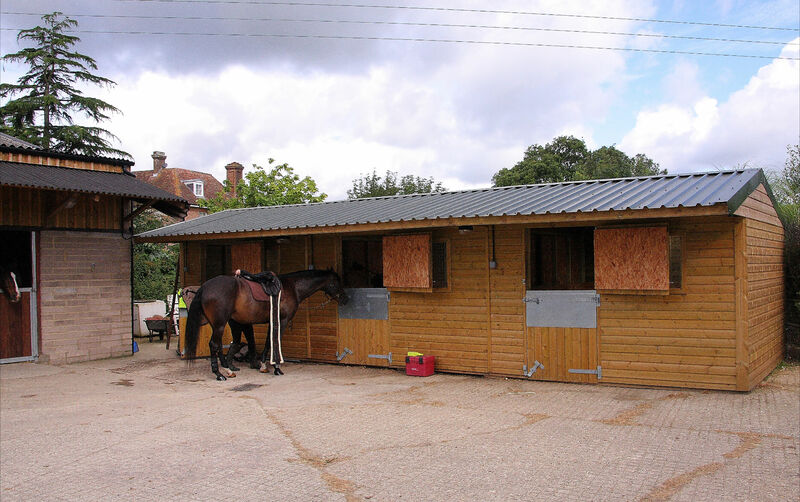 Parley Equestrian Centre in Bournemouth provides DIY Livery and also Full / Part Livery Services, it is an ideal home for your horse. 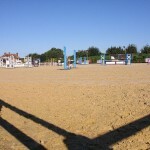 Situated on the Parley Court Estate in the countryside north of Bournemouth, the centre comprises a livery yard, extensive grazing, varied riding on the estate and excellent exercise and schooling facilities. 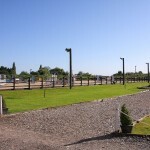 We have 65 stables on-site, all well maintained with excellent facilities for grooming and tacking up. 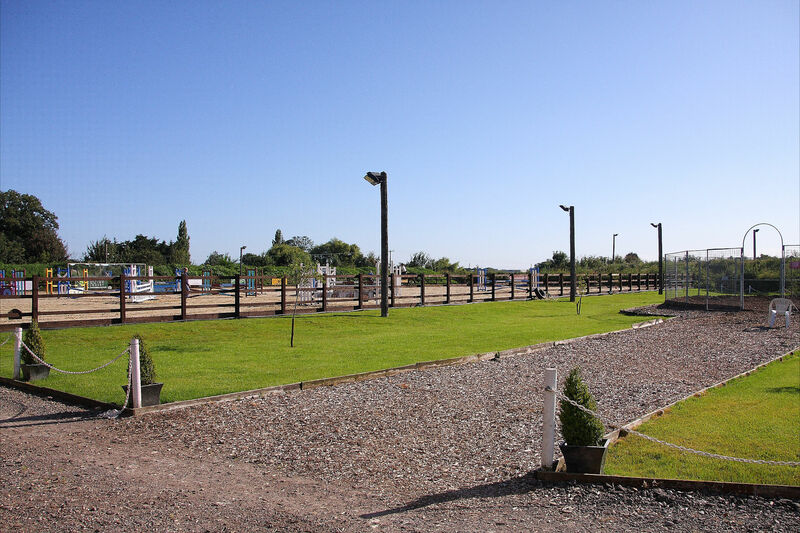 Our stables are conveniently located for easy access to the School, Lunge pen and hacking. 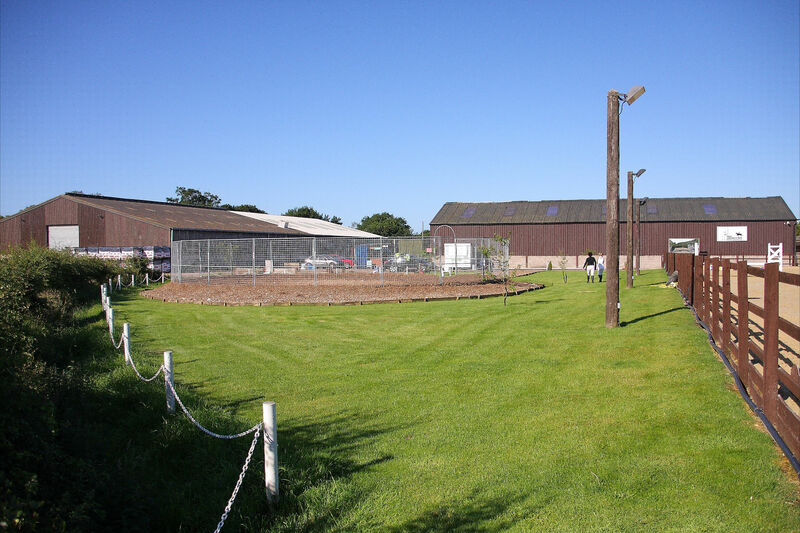 We have separate fields for Summer and Winter grazing to ensure they are adequately rested through the year. 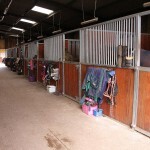 All liveries are allocated their own storage space for feed and accessories. 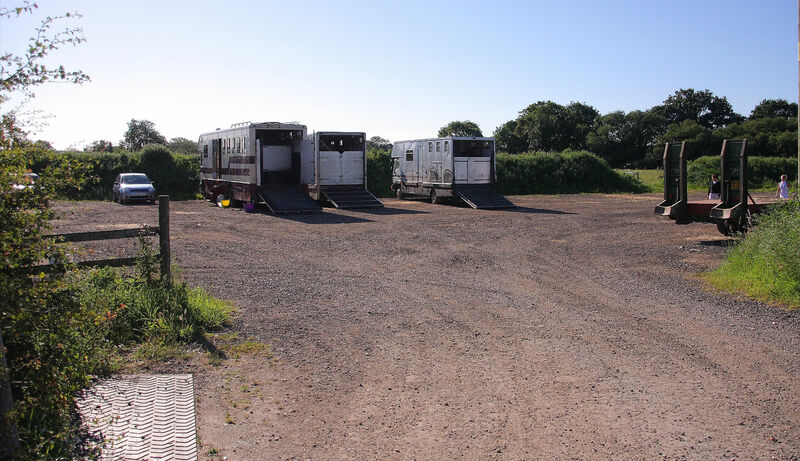 If you prefer, we are able to offer grass livery with dedicated small fields and paddocks. 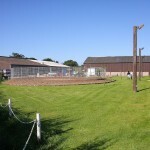 Our grazing is managed by regular rolling, harrowing and weed control to maintain it in tip top condition. 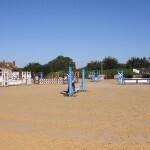 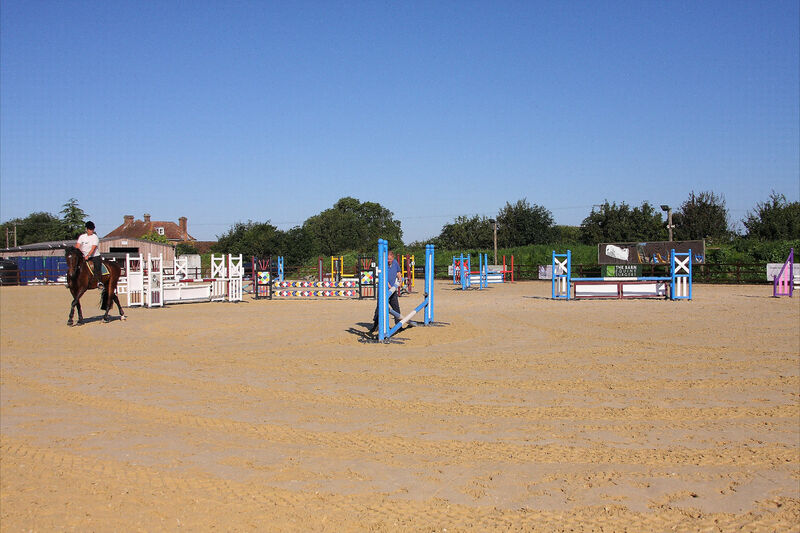 We have a 60m x 40m Turfloat™ sand ménage with floodlighting and mirrors, also a wide selection of jumps is available for your use. 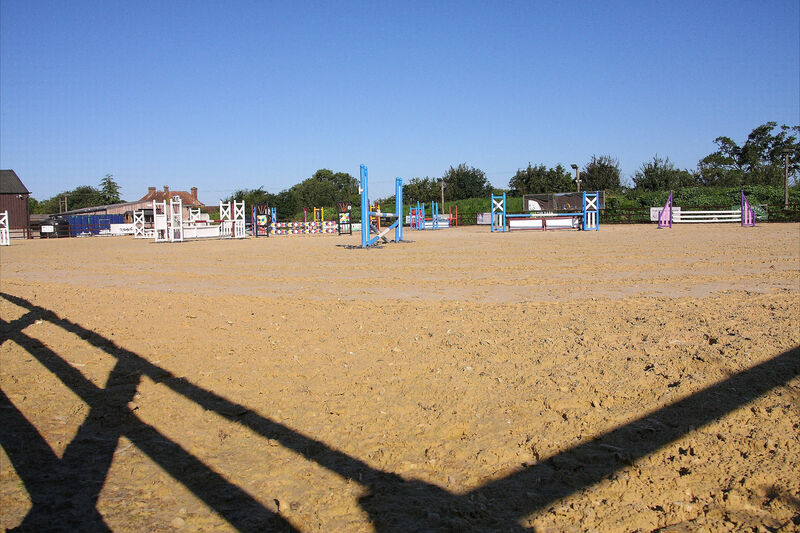 We also provide a 20m lunge pen with an Eco Comfy Ride™ base. 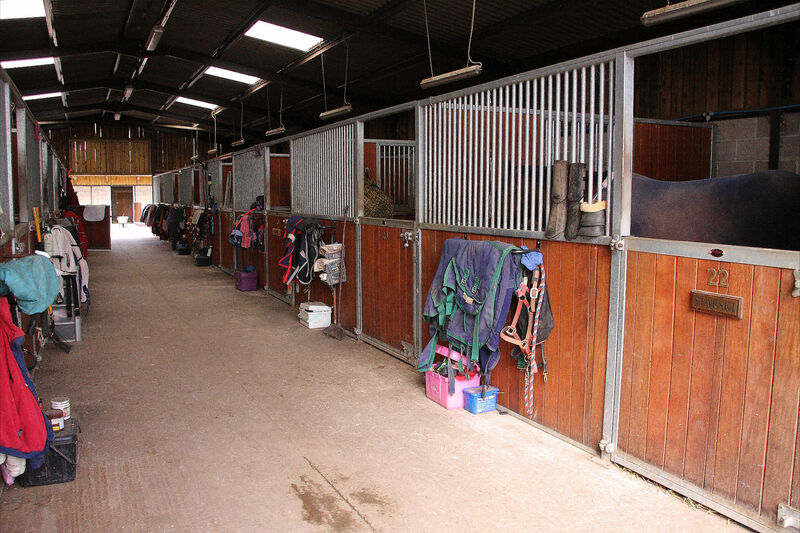 There are dedicated horse tracks and rides all around the estate as well as access to a network of bridleways across Avon and Ringwood forests. 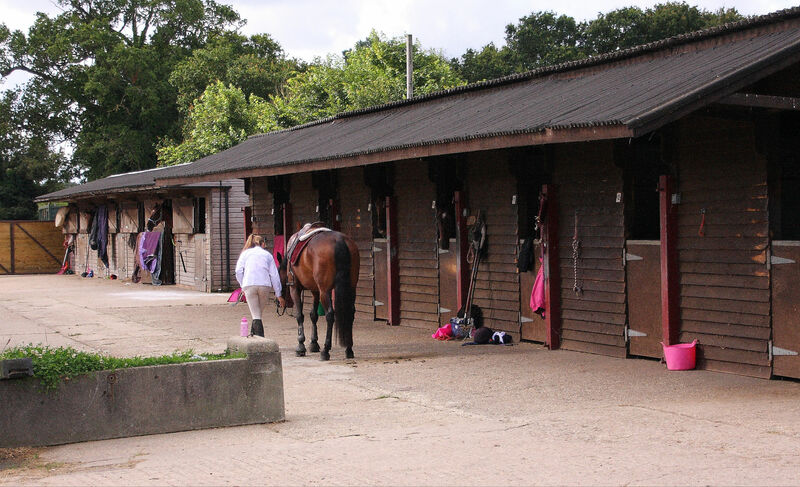 We have regular expert clinic and tuition days, that can be booked for single or group sessions, but you are also welcome to arrange your own lessons with your preferred trainer and reserve the school for the exclusive use of you and your horse. 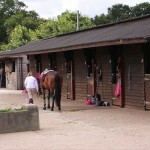 Please note we do not offer Riding Lessons or supply horses for clinics or tuition. 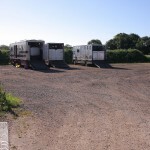 We have a large, easily accessible floodlit lorry park with plenty of hard standing. 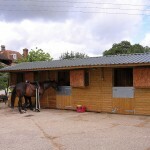 Storage of Horse Boxes or Horse Lorries is subject to an additional fee.